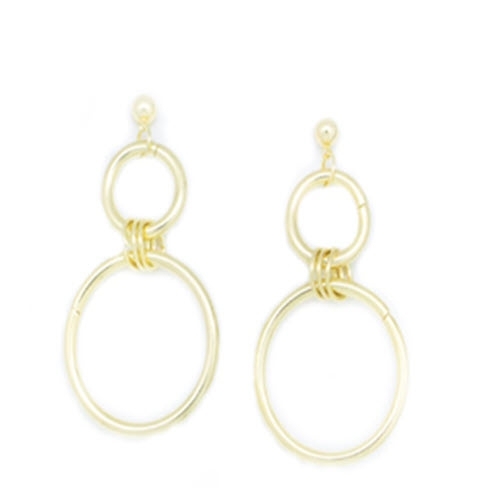 The go to Double Hoop Earrings, are staple pieces that never go out of style. 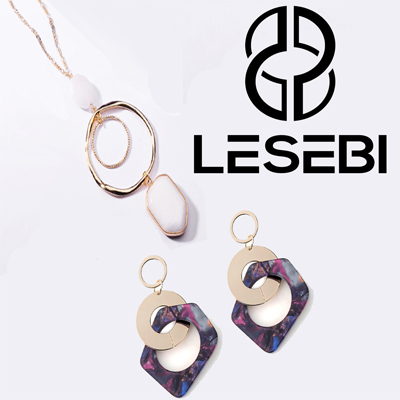 A must have in your jewelry box. Tips: Wear them with your hair up for an evening look and hair down for a day look.